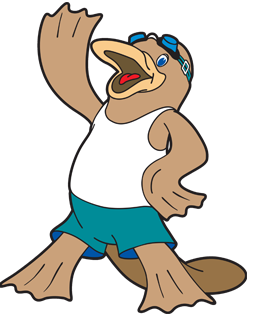 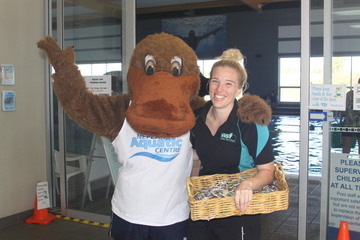 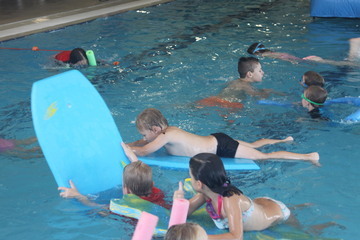 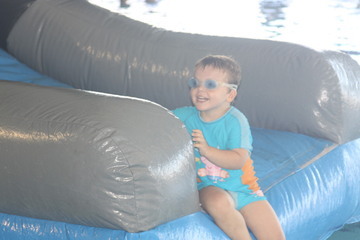 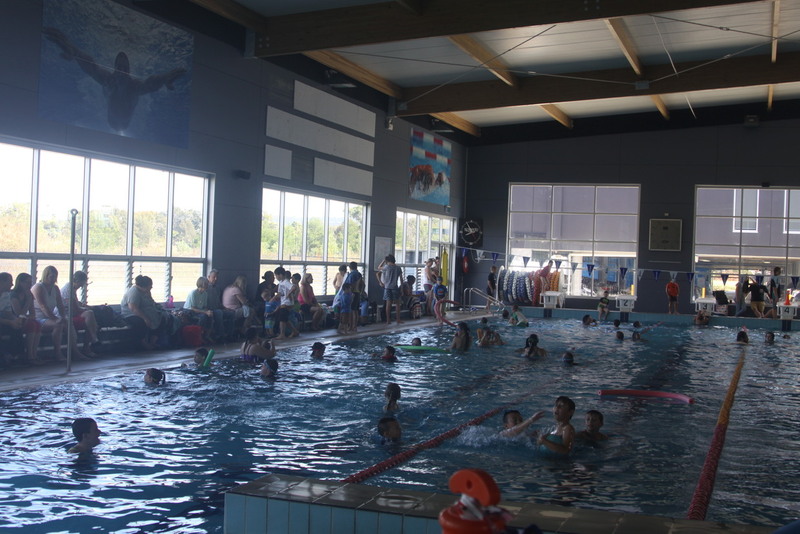 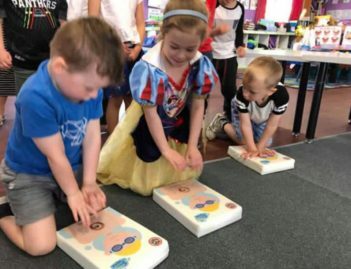 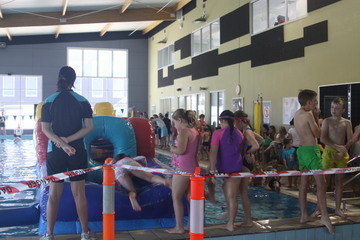 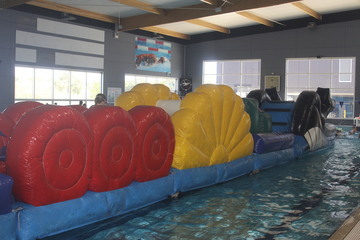 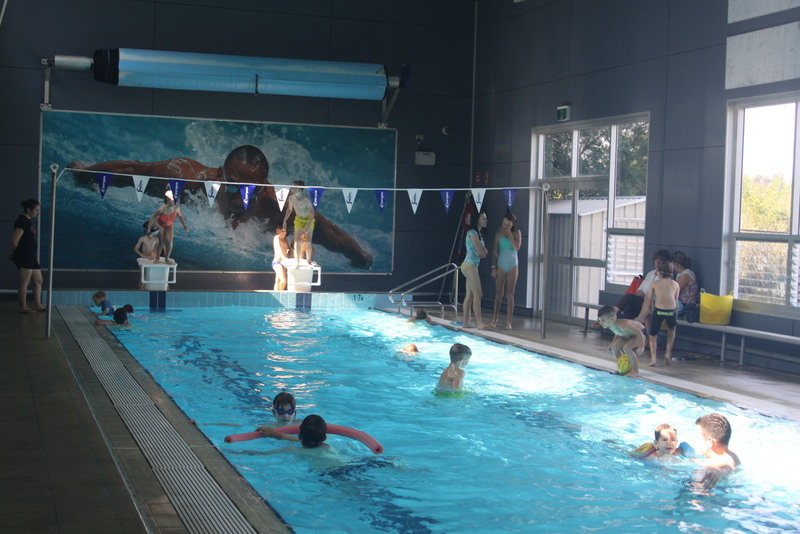 No School Holiday Fun at Nepean Aquatic Centre in the April school holidays, stay tuned for next date to be confirmed! 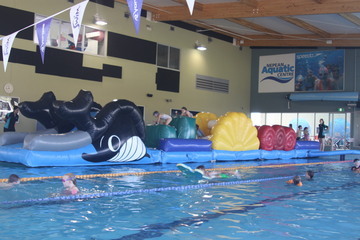 Floating Mats and Pool Toys. 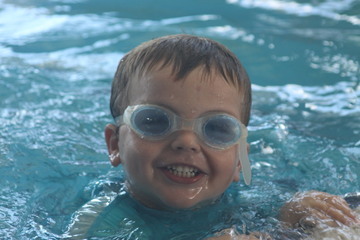 Please remember, Lifeguards are not a substitute for active supervision by parents. 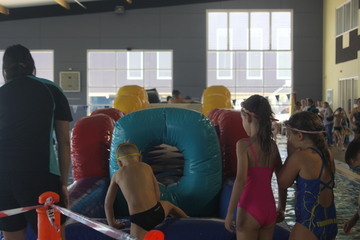 Swimming aides are not supplied, please bring child’s floaties if needed.